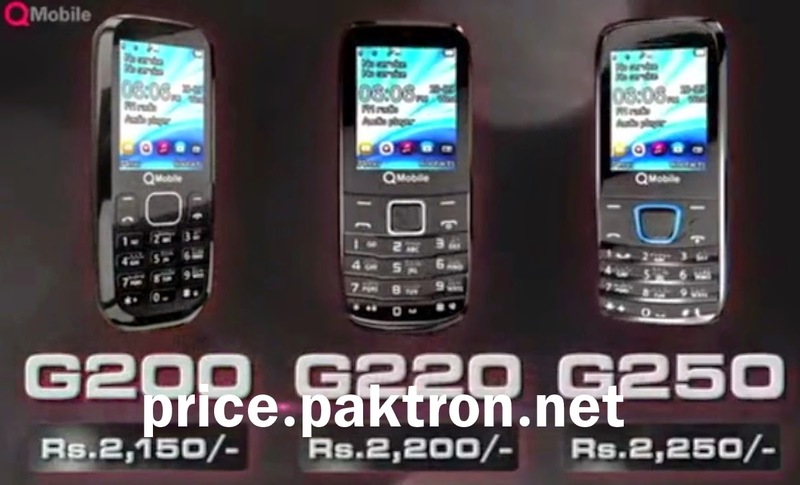 Qmobile G200, G220 and G250 is a dual sim smart and reliable keyboard phone Qmobile said in TVC that keep away G200 to your children. 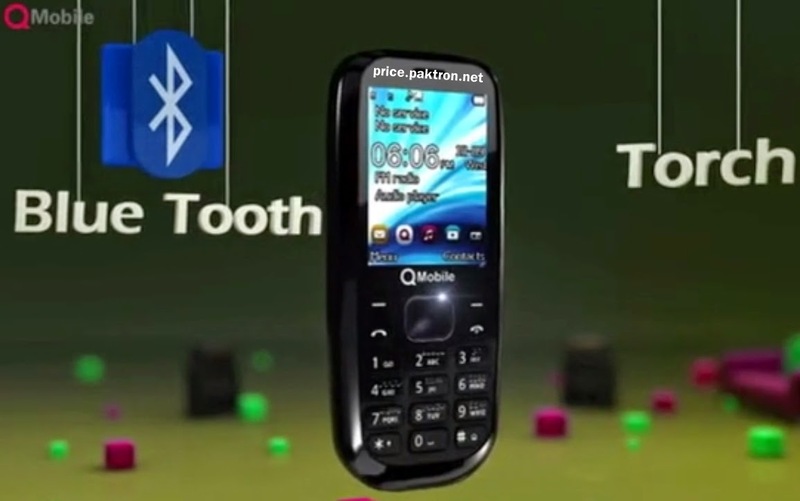 Qmobile G200-family Phone has many features like Camera, FM Radio, GPRS, Bluetooth, Torch and many other features you can explore later, more about G200 big screen phone which enables video recording modes for your all event and you can stores all your favorite video in G200 because it supports 8 GB memory card. 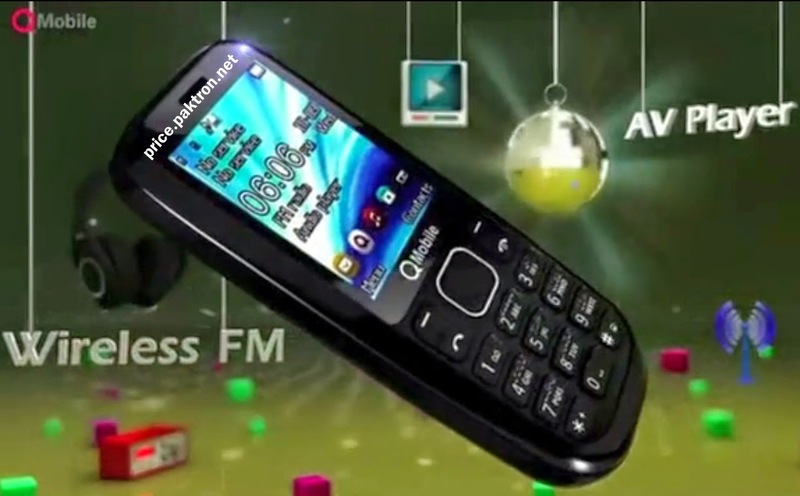 2.0 inches QCIF Screen, 8 GB memory card supports, Dual Sim, WAP, Wireless FM Radio, Bluetooth, GPRS, Smart Camera, Torch, Speakers, SMS, MMS.